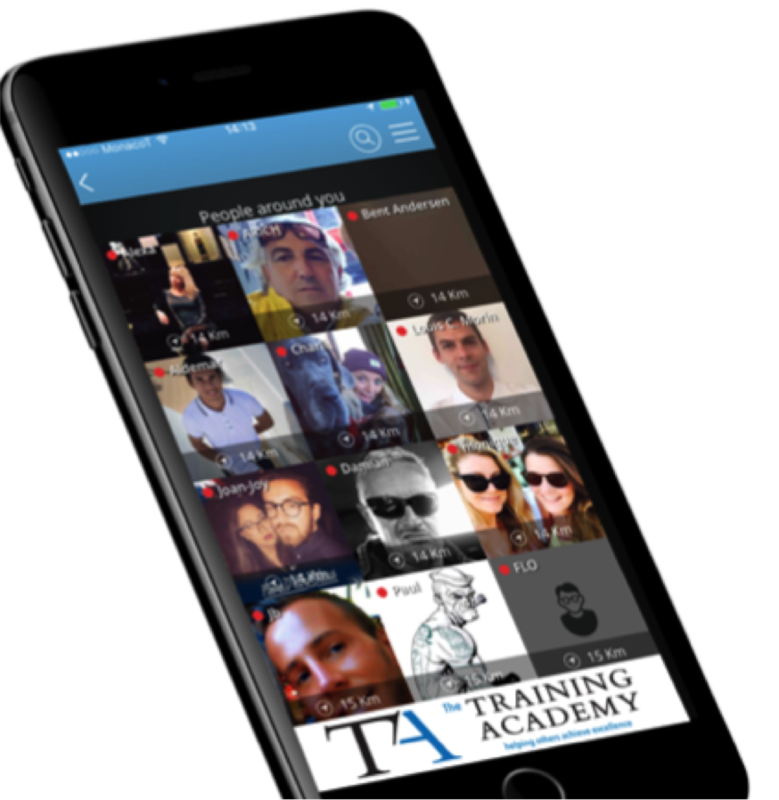 You are here:Home / Posts tagged "superyacht app"
On the back of being the most talked about, downloaded and used superyacht app of 2016, YACHTNEEDS recently launched a new concept for superyacht jobs and have received over 12,000 new crew user sessions in just three weeks. 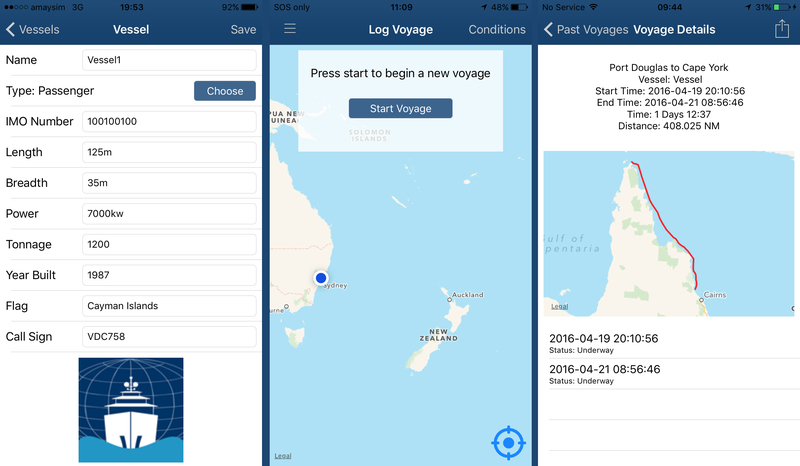 Known for being ‘made by crew, for crew’, the team behind the multi-functioning app have proved once again that they understand the needs of the crew and can execute solutions that just keep making crew lives easier. Launched ready for the American and Caribbean season, YACHTNEEDS JOBS is a comprehensive, geo-positioned list of all the best yacht jobs out there. You can apply for every single job, from all the best agencies; captains and crew agents just by clicking the apply button on the app. You will also be sent a notification when a new job in your area has been posted, so you’ll never miss another job again! All yacht crew need to do is fill in the YACHTNEEDS profile with as much professional information as possible. The more details on the profile, the better the chances of getting the right job. The clever app then converts this information into a resume which includes your profile picture and a copy of the optional 30 second video resume if you have recorded one. Crew can then apply for all 250+ jobs with just one click and for those confident enough to record the optional video resume will see that it increases the chances of landing a dream job by 40%. 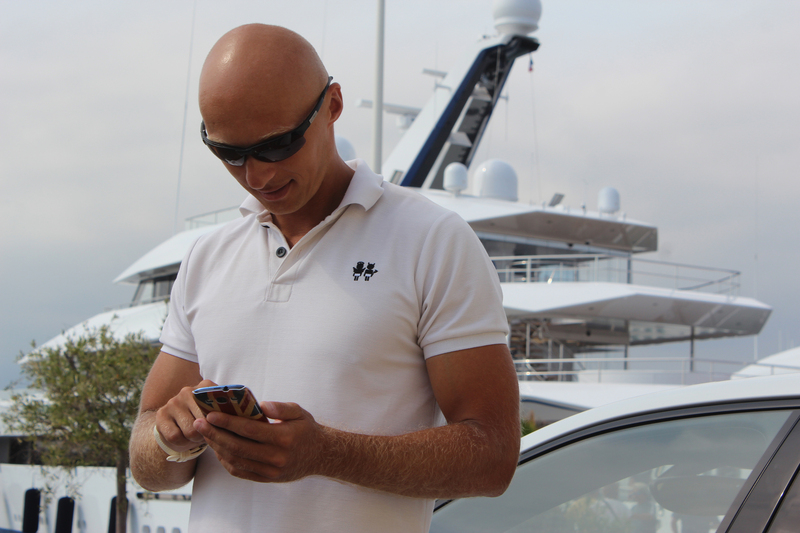 Crew Agents that register with the app are given their own login to upload their jobs, and Captains can go to www.yachtneeds.net and directly post the roles they would like to fill, and have it live for thousands of crew to see and apply for within hours. Tara Bromhead, recruitment manager at Abacus and March explained, “Abacus and March have been using the YACHTNEEDS app and we are thrilled with the response from candidates. We post our vacancies on the app and get an immediate response from candidates who fit the requirements. YACHTNEEDS saves us precious time in the recruitment process and we highly recommend crew to utilise this app and log in to YACHTNEEDS to apply for your next position. The YACHTNEEDS team will be attending Fort Lauderdale International Boat Show next month. 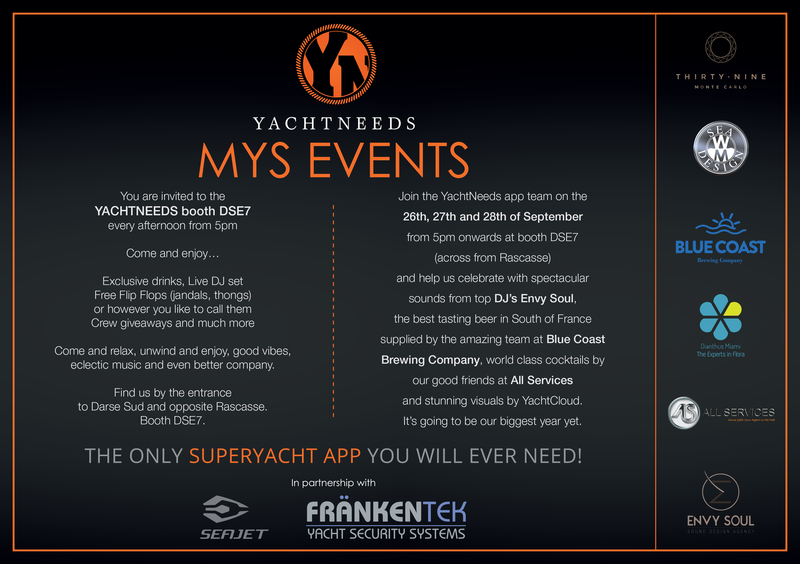 To find out more and meet the team please email app@yachtneeds.com. 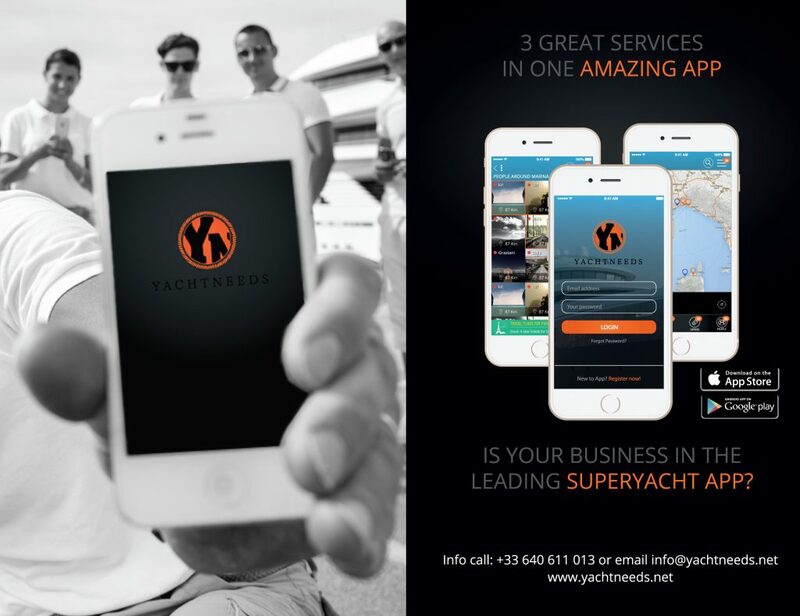 YACHTNEEDS – The only superyacht app you will ever need. 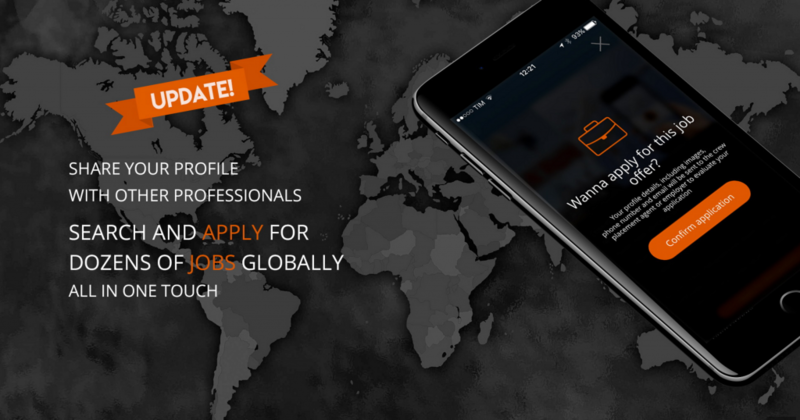 Now, the former yacht crewmembers, turned mobile app experts are about to launch YACHTNEEDS Jobs, a recruitment section in the YACHTNEEDS app. Again using the geo-positioned technology they will be hosting all the superyacht jobs in one place and simplifying the application process for crew. 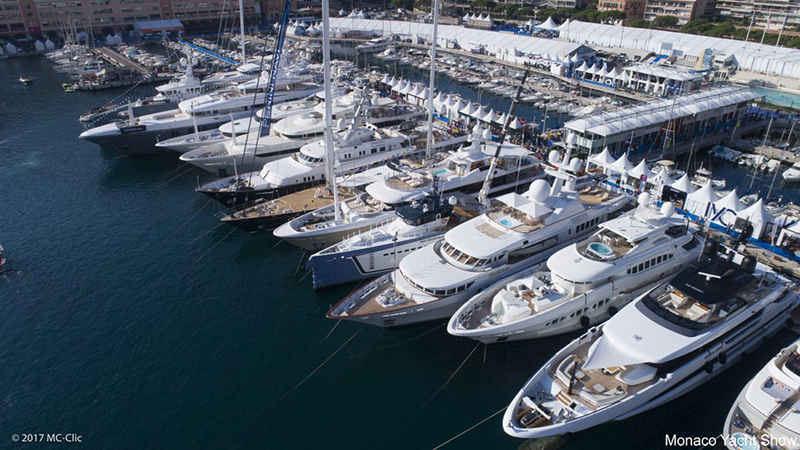 With some impressive stats such as 100,000+ user sessions in six months, and over 6500 crew using the app daily, the team are gearing up towards boat show season and will be visiting Cannes Yachting Festival next week.